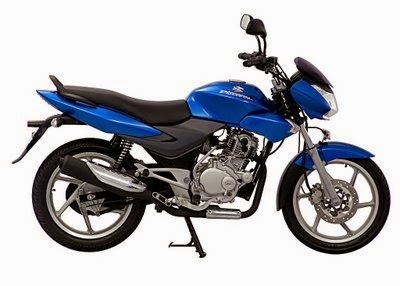 Bajaj Discover is coming with Two new Bikes Discover 150F and Discover 150S. 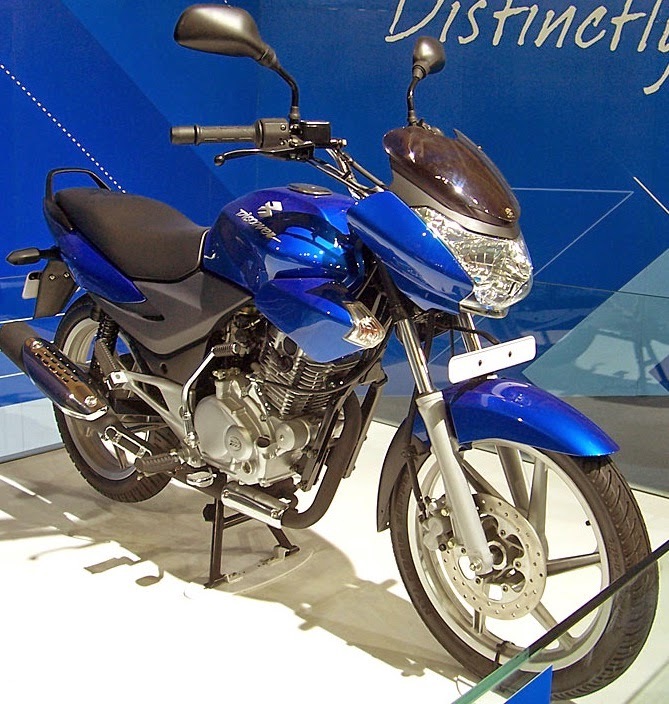 Bajaj Discover is mostly popular for mileage. 150F stands for half fairing and 150S stands for sports, The new Discover engine offers 14.3bhp of peak power, 12.75Nm of torque and highish 6500rpm. The 150F will cost around Rs 65,000 on-road and The 150S will cost around Rs 60,000 on-road. 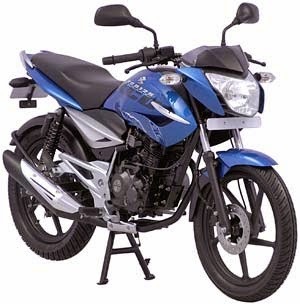 Discover 150 is one of the cheapest 150cc bikes in India.